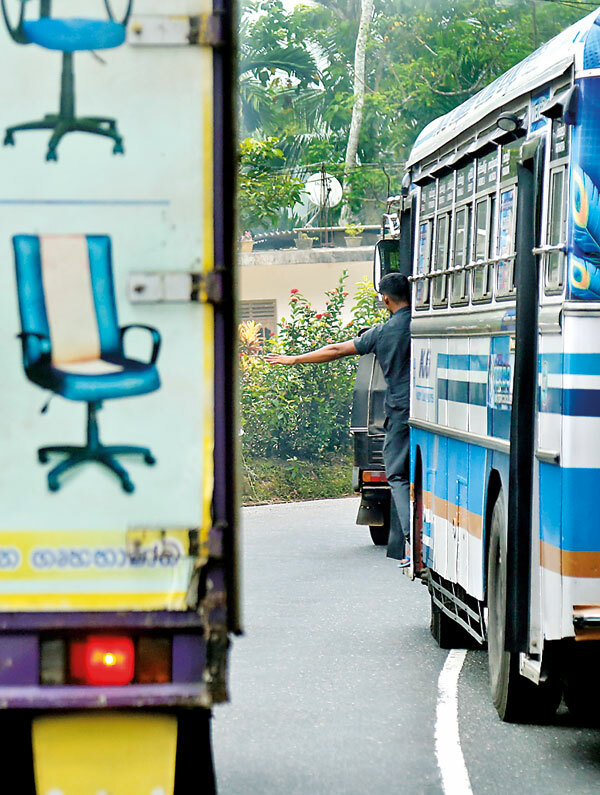 Many road users believe that buses, both private and state-run, are among the biggest traffic offenders, though many are the times these offences go undetected by the police. 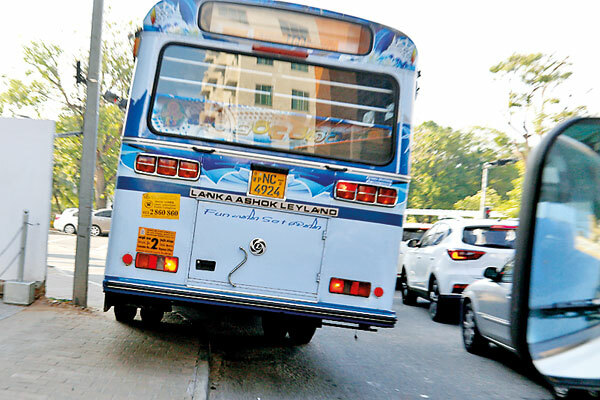 Often, one observes these buses cutting directly into the lanes of other vehicles, especially smaller vehicles, paying little heed to basic traffic norms. Driving over pavements, parking on pavements, overtaking from the wrong side, picking up and dropping off passengers in an ad hoc manner away from bus halts, excessive tooting of horns are some of the glaring offences. As part of a crackdown on errant bus drivers, police have launched special operations countrywide. 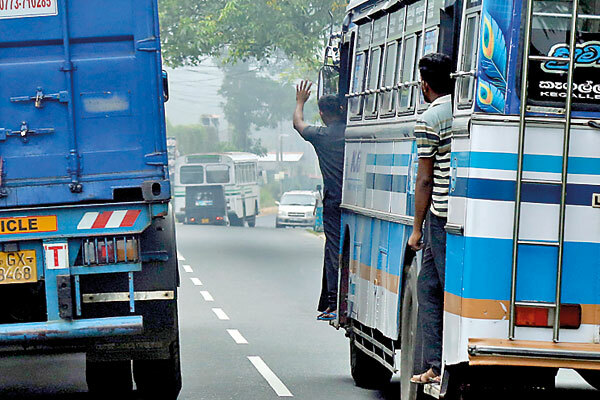 It was only weeks ago that the police carried out checks on private buses and lorries to remove additional horns, especially the ones that emitted sounds beyond the permitted decibel level. 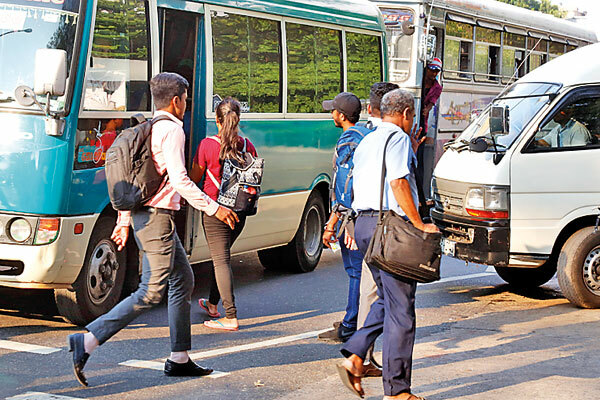 Police Traffic Chief Ajith Rohana said that they would soon deploy police officers in civvies in buses to catch drivers who drive while on the phone. Drink driving also continues to be a major concern for the police. 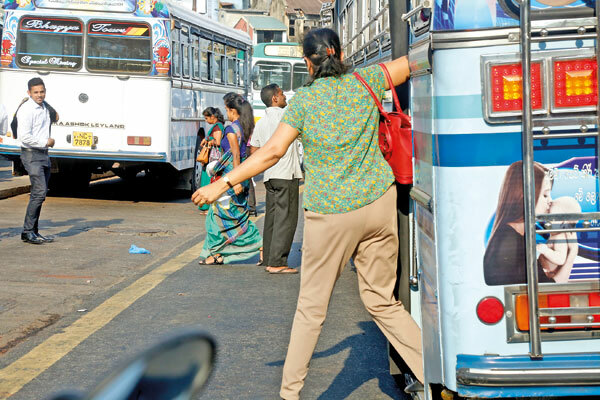 Following complaints that at locations where buses stop for a break, shop owners offer liquor to drivers, the police would carry out checks on buses leaving these locations, DIG Rohana said. A commuter rights group this week urged the Police to deploy officers in civvies in buses to detect errant drivers. It also called on the Police not to confine their special operations to festive seasons alone, but to continue them on a regular basis. 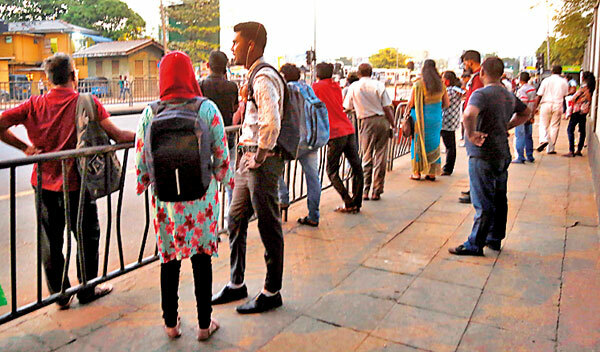 Another complaint against private bus operators has been that they avoid their turns after 6 pm, severely inconveniencing commuters. This is because bus operators feel it is not profitable to run after 6 pm.